LIVE TODAY! 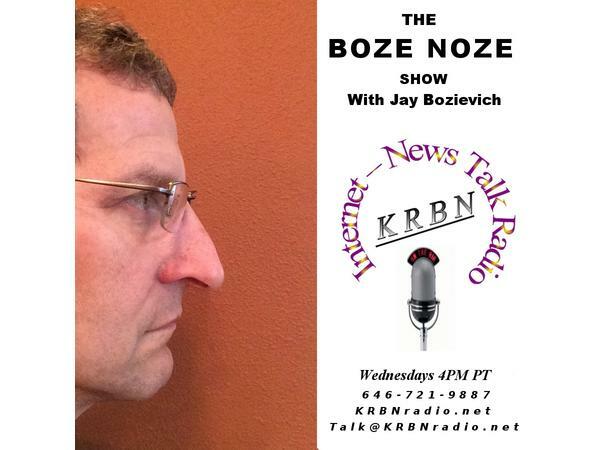 @ 4:00 pm Pacific It's the Boze Noze Show. I toured the Rosboro mill and Glu-Lam plant in Springfield on Monday, fascinating stuff! The Board of Health discussed how best to prevent youth from using Cannabis which brings up my favorite issue of the age of majority. We also talked about the new authority to use public bonding authority for affordable housing under voter approved Measure 102, another example of circular taxation. Wildfire and flooding were also Board topics so there is plenty to talk about. Just give me a call!